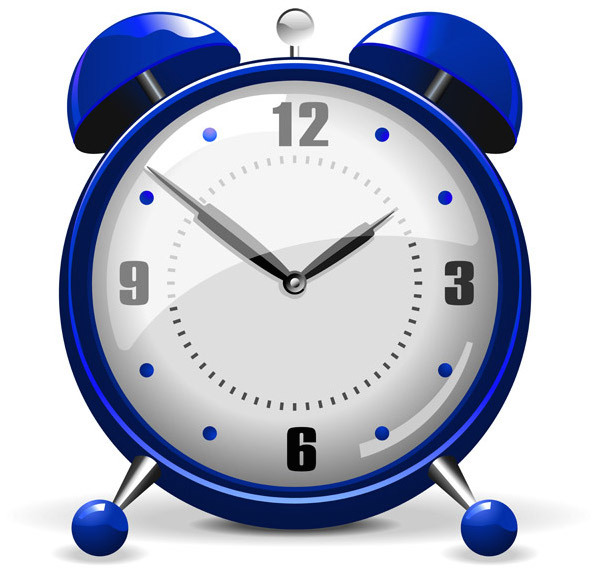 Daylight saving time 2019 will begin at 2:00 am on Sunday, March 10, 2019, so turn your clock AHEAD before you retire Saturday night. Remember, spring forward, fall back! This is also a good time to check the batteries in your smoke and carbon monoxide detectors.